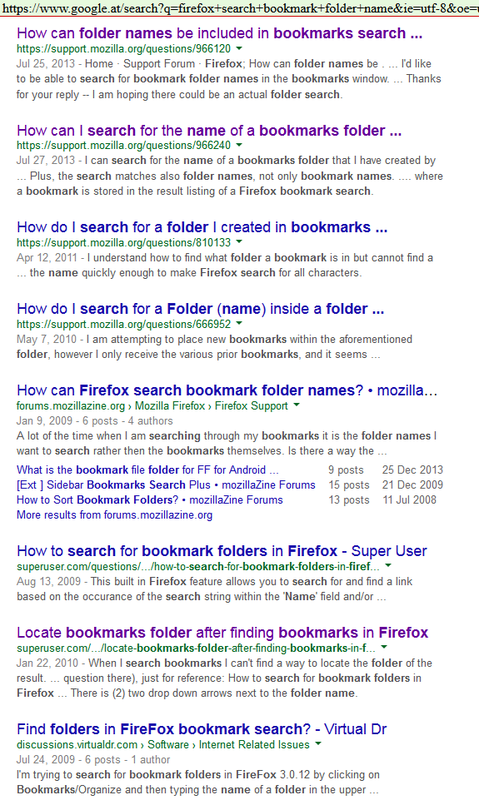 Dear Windows, why do you place a broken shortcut into your search results? Title obviously inspired by Broken Windows. Brought to you by “broken Windows”. But who are those “We” who never seem to be able to accomplish anything? I recently added ELMAH and ELMAH.Mvc to a couple of web applications, and configured them to log into the same MSSQL database. The table ELMAH_Error distinguishes the source of error in the columns Host (storing the host name of the web application) and Application (storing the IIS Configuration Path of the web application, for explanations see e.g. here). By default, the /elmah handler only displays the error messages of the current application. However, I wanted to see the errors of all ELMAH-enabled applications. For example, when the original column was defined as CHAR(10), and I added the characters VAR at the beginning of the Data Type field and tabbed to the next column, the editor would not keep the resulting VARCHAR(10), but change the data type to VARCHAR(50), as is the default length for VARCHAR and NVARCHAR columns in the designer. I found that this behavior was discussed in this SO question as occurring in SSMS 2005, confirmed in 2008, and, by personal experience, still exists in 2008R2 and 2012. It seems that MS either does not care, or that it does not want to fix weird bugs due to “compatibility issues”. and manually create the data class MyProcedureResult and the corresponding mapping class MyProcedure_Result. As you can see, NH expects the column name [Data], which does not exist in the result set, causing GetOrdinal() to throw an exception. Well, the stored procedure returns a result set containing the column name Data, but NH tries to find the column [Data]. After stepping through the source code of NH 3.2, I claim to partially understand how this happens. When the entities and mappings are initialized, NH calls connection.GetSchema(DbMetaDataCollectionNames.ReservedWords) to check whether column names are reserved words. If a column name is found to be a reserved word, the name is flagged to be quoted and/or aliased when used in SQL. If, however, the column name occurs in the result set of an SP, aliasing cannot be applied, and quoting is not required. Quoting using backticks (`name`) as proposed on SO did not help either. The Publish dialog opens, I select publish to File System and enter the target path. Then Visual Studio hangs at 100% CPU usage (or, 25% on a quad-core machine). You can hit Ctrl-Break, and the break is indicated, but nothing else happens, and VS is busy burning CPU cycles. You are currently browsing the archives for the Error’d category.